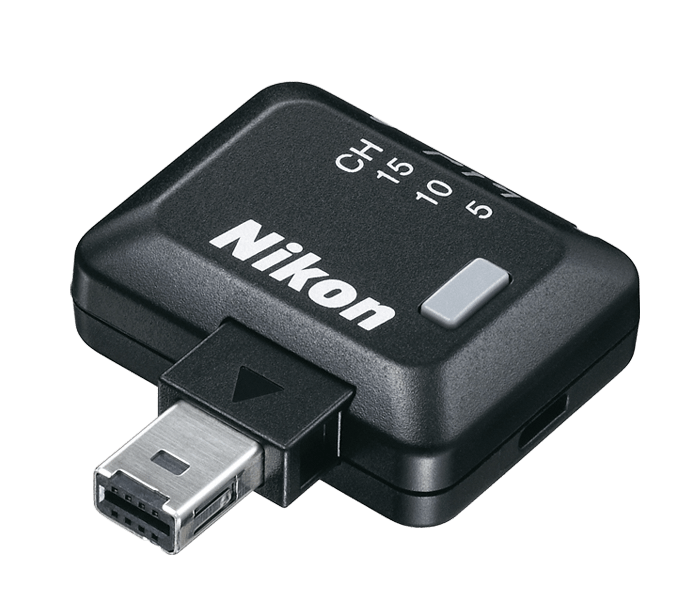 The WR-R10 is a Wireless Remote Controller that is designed to work with the WR-T10 Wireless Remote Controller (transmitter) to wirelessly control the shutter release on Nikon cameras. The WR-T10/WR-R10 units use radio frequencies to communicate; by pairing together a WR-T10 and one or more WR-R10 units. The WR-R10 can also be used to control Nikon radio-controlled flash units such as the SB-5000 Speedlight. When the WR-R10 is used along with the WR-A10 WR Adapter to connect to select Nikon cameras with a 10-pin connector, one camera can be designated as “master” and control the shutter release of up to 64 WR-R10 transceiver units. Live View can be used with select DSLRs released after the D4 (D4S, D810, D800, D800E, D750, D610, D600, D5500, D5300, D5200, D7200, D7100, D5 and D500). Find out more about the WR-T10/WR-R10/WR-A10 set. View a video tutorial on setting up and using the WR-R10 Wireless Remote Controller.